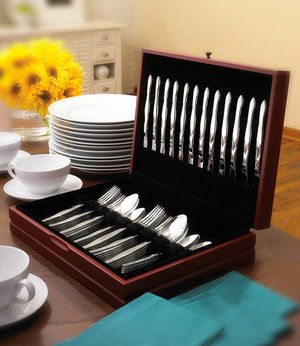 Set Savings of $606 $2,929 $3,535 if items purchased separately This 32-Pc. 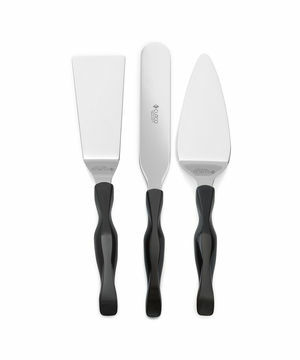 Ultimate Set features super-sharp American-made cooking knives that deliver clean cuts and make prep work fast and easy. 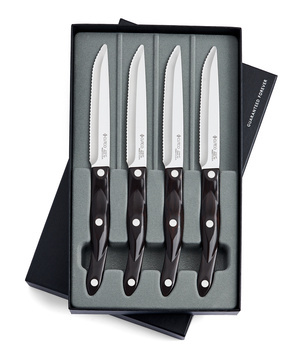 Complete with 12 Steak Knives and an oak block that will safely store and protect the edges of your knives. Available with honey or cherry finish. 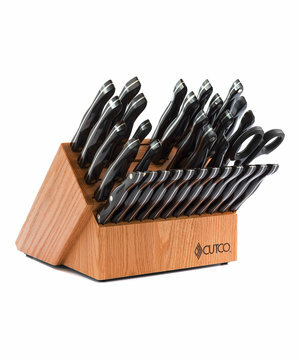 $284 Four of Cutcos big and bold Steak Knives in a gift box. Effortlessly cut through the thickest steaks and other meats. Stays sharp for years. A beautiful gift. Can be engraved. 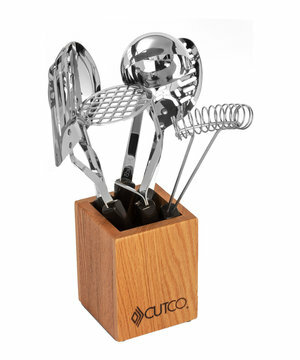 Set Savings of $72 $288 $360 if items purchased separately This set of beautiful mirror-polished stainless steel kitchen tools is built to last and is an attractive addition to your Cutco collection. Handles wont get hot in your hand. 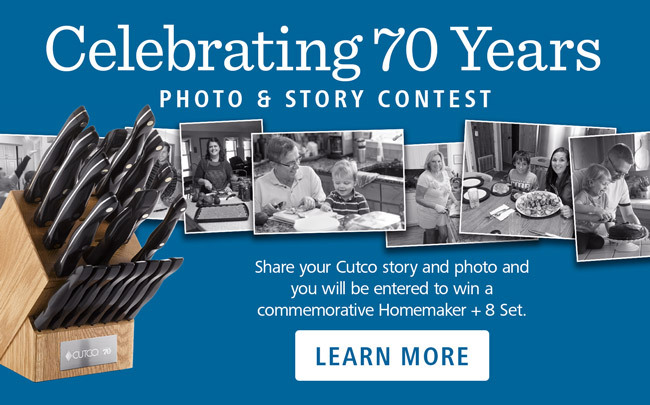 Set includes Slotted Turner, Slotted Spoon, Basting Spoon, Ladle, Mix-Stir, Potato Masher and a Honey or Cherry Finish Oak Holder. 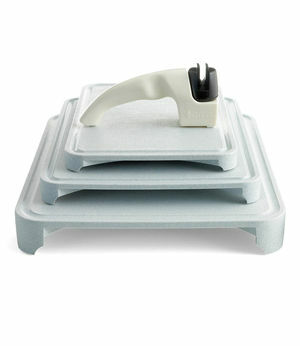 Set Savings of $15 $123 $138 if items purchased separately Includes Sharpener and Small, Medium and Large Cutting Boards. 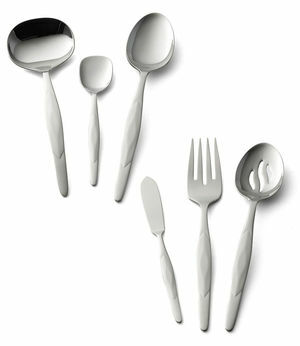 Set Savings of $584 $2,525 $3,109 if items purchased separately This 18-Pc. 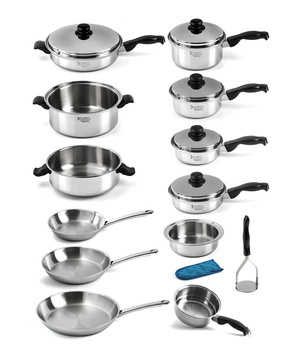 professional quality cookware set is all you need to prepare your favorite recipes with a minimal amount of water or oil. 5-ply construction evenly distributes heat. Cookware is induction capable. 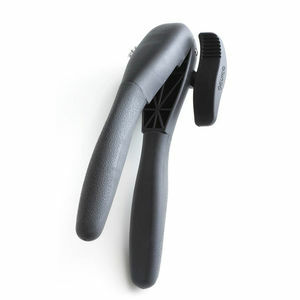 Cleans easily and is dishwasher safe. $586 Great for large families. 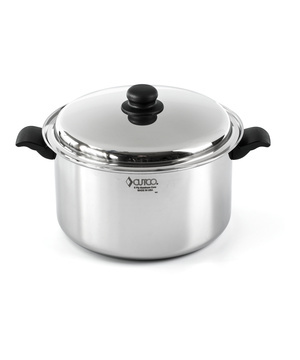 Extra-large design is ideal for preparing soups, stews and pasta sauces. High sides help keep ingredients submerged during long simmering. Also try it for cooking large amounts of pasta and canning. Induction capable. 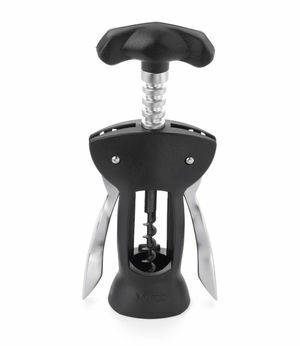 $219 Includes Ice Cream Scoop, Vegetable Peeler, Pizza Cutter and Cheese Knife.